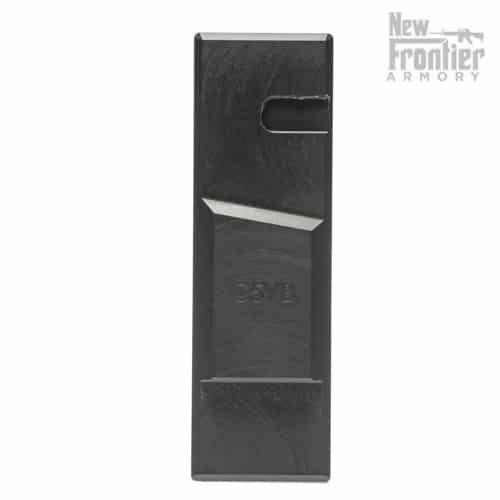 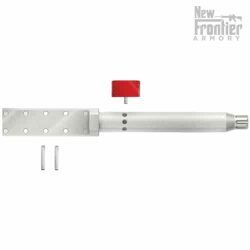 Lower Receiver Vise block for our C-5 Series lower made of rugged grey PVC material. 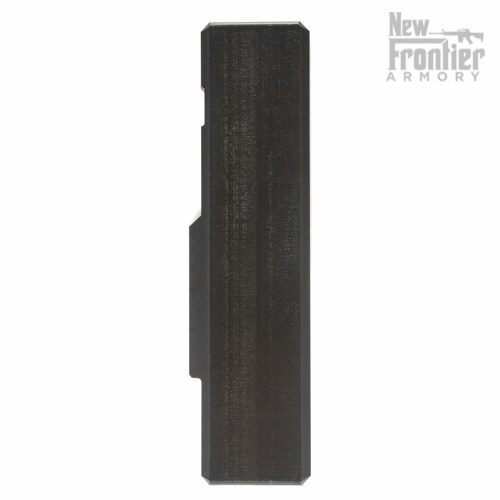 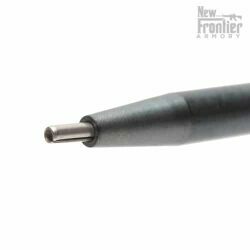 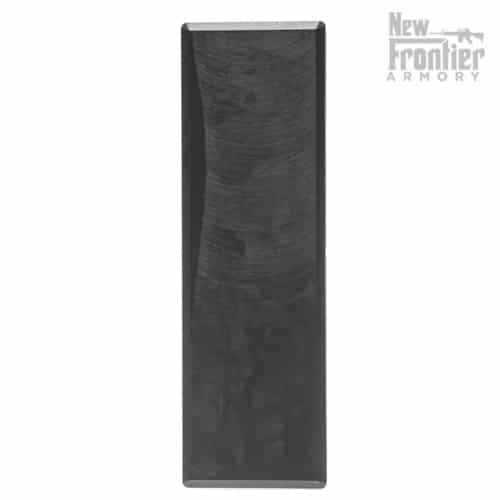 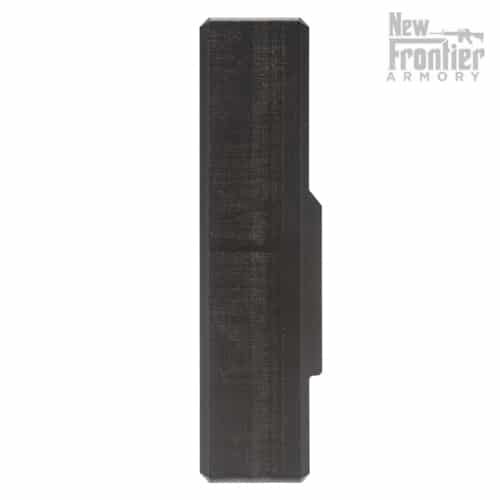 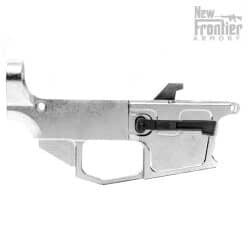 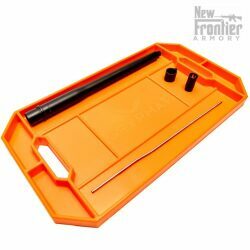 Machined to capture the lower by the magazine catch so you can hold your lower steady at a variety of angles while building, repairing, or cleaning it. 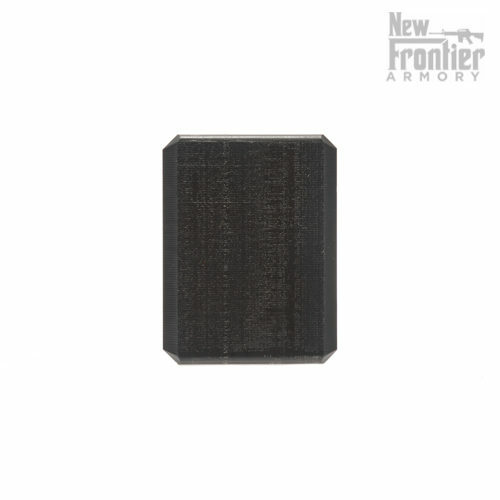 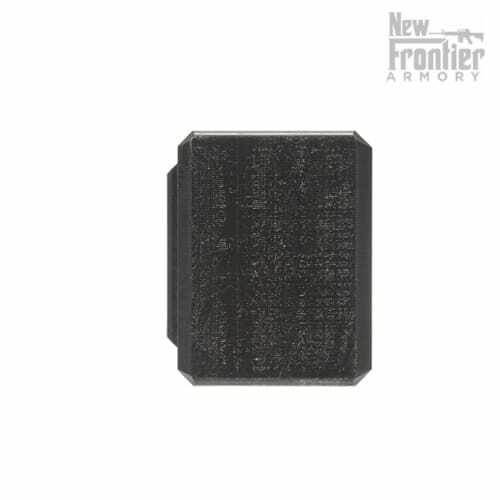 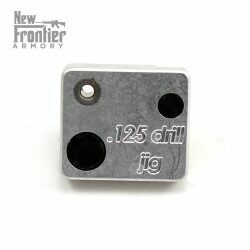 This block will fit most MP5 style magazine compatible AR lowers on the market. 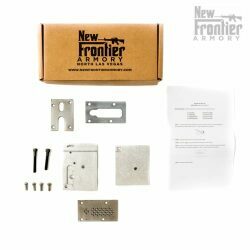 The New Frontier Armory C-5 Vise Blocks are proudly MADE IN THE USA by hard-working American men and women.